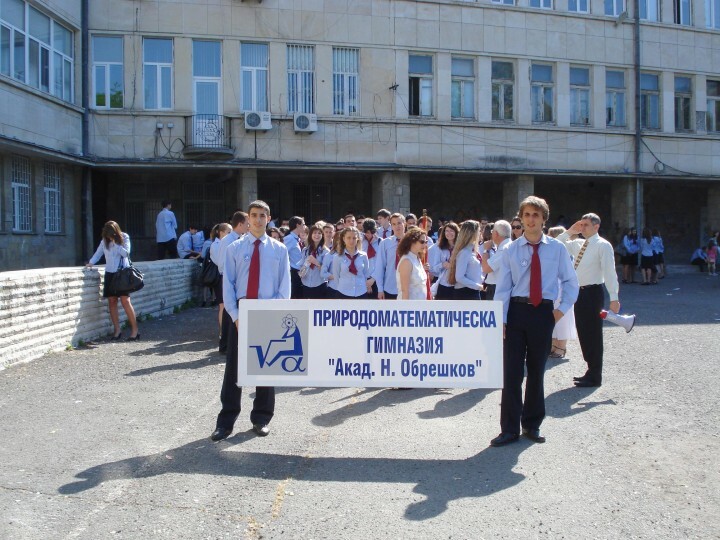 Family of former students of PMG Burgas (the High School of Mathematics and Natural Sciences) established a scholarship for graduates of the elite school. By January 31 young talents from 9th to 12th grade of PMG "Academician Nicola Obreshkov "have the opportunity to present their original idea, expressed in text or by digital or visual means. There are no restrictions on the type of project – it can be film, photograph, essay, invention, computer or mobile game, business innovation, song. The only thing that is important for the selection is that the idea must be unique, up to one page, and its author must have the ambition to accomplish it. The main criteria will be originality and opportunity to put the project into effect and the selection will be made by the donors themselves. The winning design will be announced in late February and will receive financial support in the period March 1 to August 31. The contributors, who insisted to remain anonymous, say they always wanted to give something back to the school, where they received an excellent education and start in life. Spontaneously they decided that the best they can do is to help the present students of PMG Bourgas, not only financially but morally too. They will monitor the progress of the idea that will win and will do everything possible to have it realized at the end of the funding period.